It’s National S’mores Day! Who Knew? Now you and I DO! 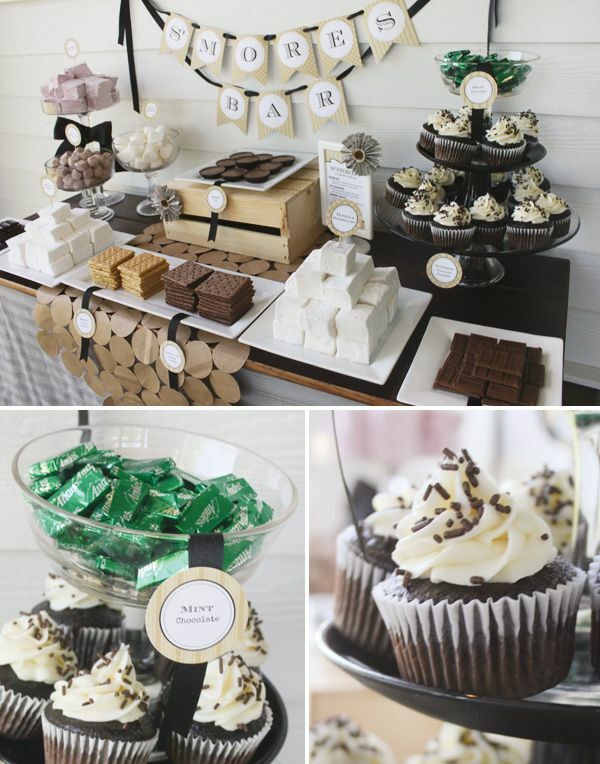 In the spirit of celebrating s’mores here’s a little Fun Fact: We consume 21 million s’mores every Summer! ( Statistic courtesy of The Today Show on 8/10/2017). 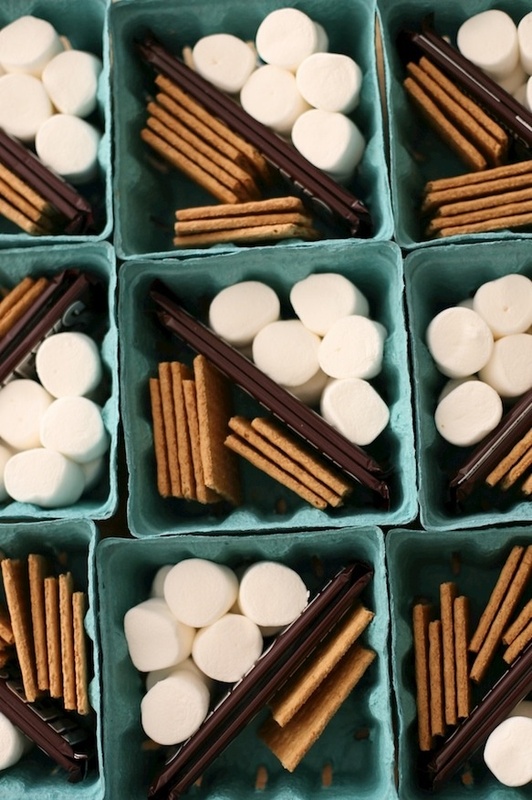 Bearing in mind that’s a whole lot of graham cracker, marshmallow and chocolate being smushed together and consumed I thought what better way to celebrate the day than to repost some pictures celebrating s’mores from a previous blog I authored in 2014. Looking back at the popularity of this easy peasy dessert that continues to stand the test of time I guess it’s absolutely worthy of not only being a national food treasure but a novelty to be celebrated. Happy National S’mores Day!